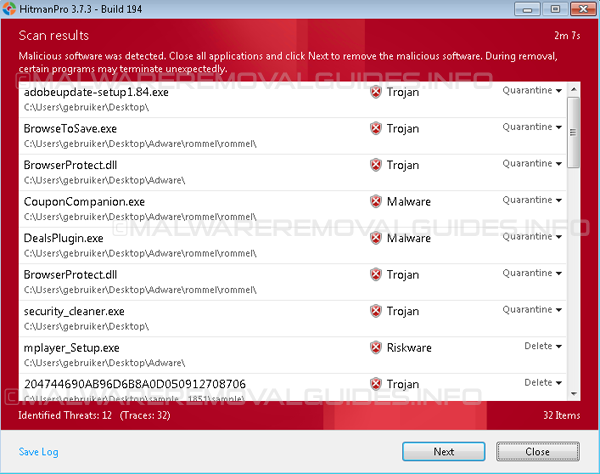 Iexplorer.exe is running in background is a common problem related to a virus or other malware, normally when you use Internet Explorer it is possible that there are multiple (iexplorer.exe) processes may be active at the same time. 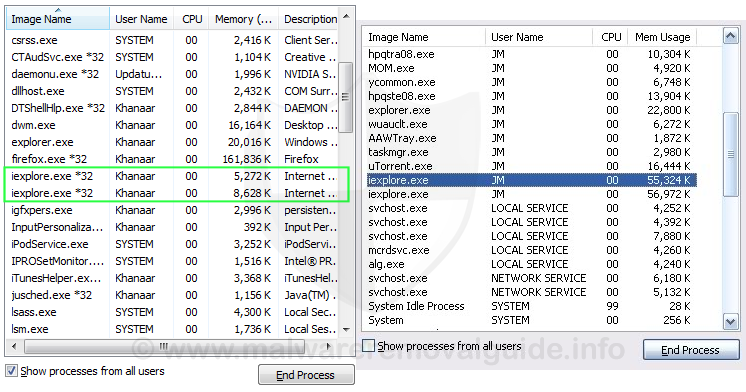 But when Internet Explorer is not active and there are several (iexplorer.exe) processes present in the taskmanager then your computer probably is infected with malware. Below is a list of the most common symptoms of this kind of malware. A slow computer or a very slow internet connection. Random audio playing in background. Multiple browser crashes, redirects en pop-ups when you start your browser. Virusscanner or other security programs can not be started.